A refreshing reportage to get audience a good start of the day, Phoenix Morning Express offers the latest news from major wire services such as Reuters, Associated Press, Sky News, NHK, EETV and FOX etc. Enjoy a hearty breakfast with a nice serving of the day's headlines, financial updates and weather forecast. 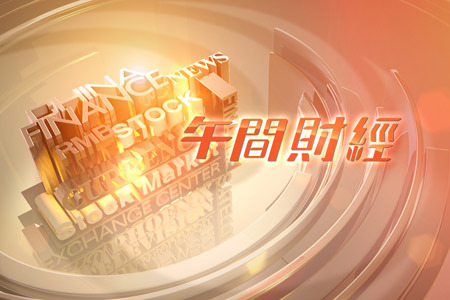 Reports cover financial news, including the previous night’s closing on SE Asian stock markets and early reports on European exchanges, daily headlines from China, Hong Kong and Taiwan newspapers, and world weather forecasts. Whether it be US’s Dow Jones, various European market indexes, UK’s FTSE or the Asian stock markets, none of the overnight market movements will be lost to you with Morning Financial News. Morning Financial News prepares for viewers the first thing in the morning the latest situation and detailed analysis of the US and European markets, as well as insightful forecasts of Asian markets ahead of their opening. Expert opinions are collected through authoritative reportage. Today’s Headline brings viewers the most recently updated international news headlines from major international wire services and newspapers, giving an overview of world news early in the morning. 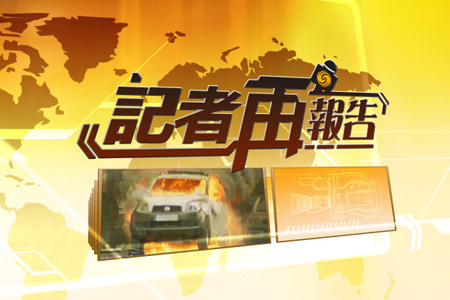 Over the years, Phoenix has been the first in breaking world-shaking news, reporting latest headlines that set the pace for Chinese television worldwide, as well as creating a brand of gold, a mark of style and a collection of award-winners. 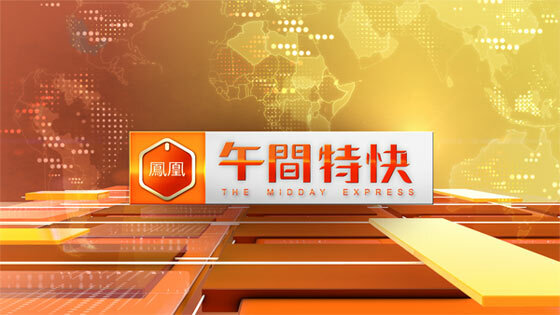 News is always the core competitiveness of Phoenix’s success and powerful impact.For irrepressible news lovers, Phoenix Chinese Channel presents The Midday Express just after noon.Presenting the most updated international and financial news breaking before lunch, viewers can tune in to stay informed about events happening around the world. 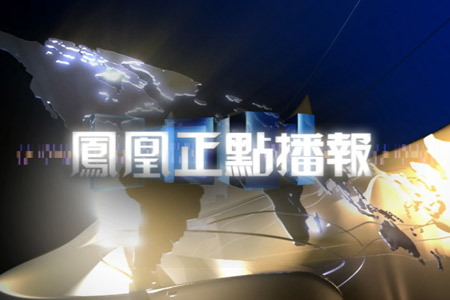 Noontime Financial News is a program that reports in-depth half-day report on regional Asian stock market performances. The show also provides the latest developments in the European and US markets including the Dow Jones index, major European indexes as well as the UK Financial Times index. Time is as precious as money, which is why viewers with countless demands on their times cannot afford to miss Noontime Financial News. The Program organises the vast amount of information and reminds viewers of the most important issues as soon as they happen so that viewers can get going ahead of the others. Weekend Morning News keeps viewers abreast of events from around the world. 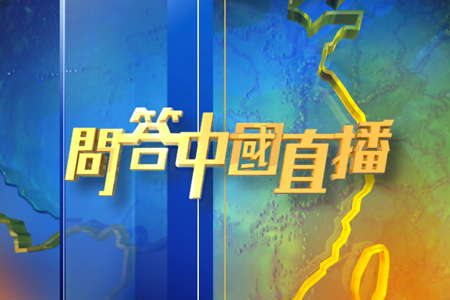 Every Saturday and Sunday, this news program puts viewers in touch with Greater China and the world. 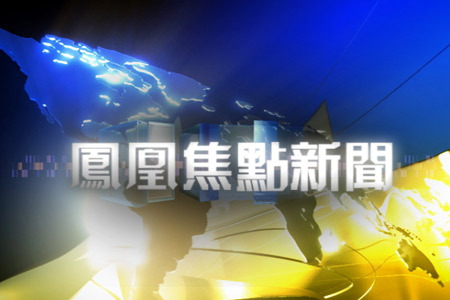 Phoenix is dedicated to give a Chinese perspective on the ever-changing world news. It is definitely a distinguished voice and a brand new angle to the world, delivering the Chinese way of thinking and beliefs. Every Saturday and Sunday Weekend Midday News presents a 30-minute news report that keeps audiences updated on the weekend’s news events. It is the weekend version of The Midday Express. The professional team of journalists and editors of Phoenix are always ready and on the spot to guarantee viewers be fully informed. Amid full-fledged globalisation, information is most sought after by different social classes to make sure they are kept informed at all times. The rapidly growing Chinese middle class have enormous interest in international political and economic developments. For this, InfoNews Channel is dedicated to bringing viewers round-the-clock news in the most concise, accurate and timely way. 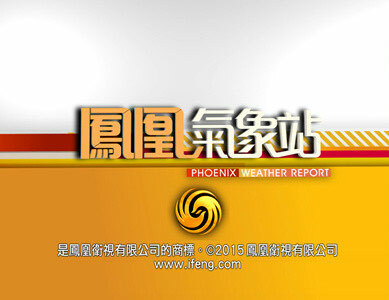 The central spirit of Phoenix InfoNews is the accurate report of update news. 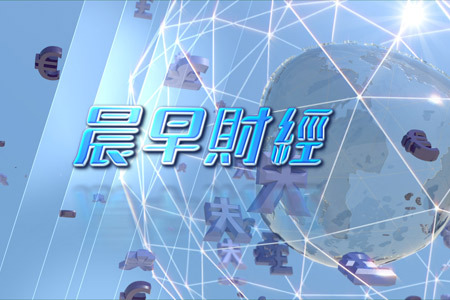 Over the years, Phoenix is dedicated to providing a wide variety of information and updated news to people all across China. Presenting the most up-to-the-minute international and financial news breaking on weekend, viewers can tune in Weekend Midnight Express to stay informed about events happening around the world. 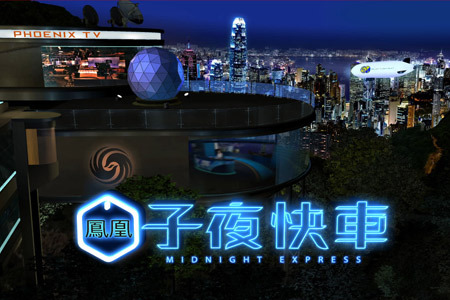 Catering to a niche late-night audience, Phoenix Midnight Express is a current affairs program airing at midnight that brings people news from Greater China and around the world. The program is often the first to report breaking news from Europe, America and the Middle East. 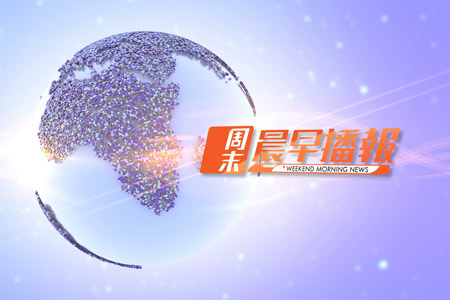 Over the years, the program has been swiftest in its response to major world events, showing how Phoenix is the premier Mandarin-speaking news network. 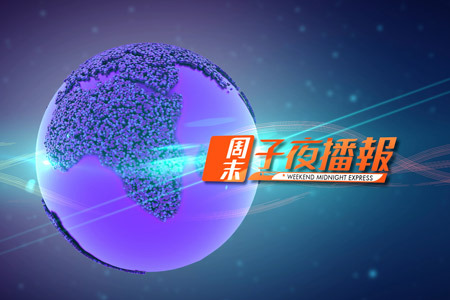 Phoenix Midnight Finance Express is a live program that reports on daily global financial news and summarises the stock market trends around the world. . This heavy-weight Phoenix reportage commands respect and acclaim from our inquisitive audience. An in-depth coverage of the latest social, economical, cultural and sports news from Hong Kong, Taiwan and China, Phoenix Evening Express is the flagship daily news report that also features headlines from around the world. 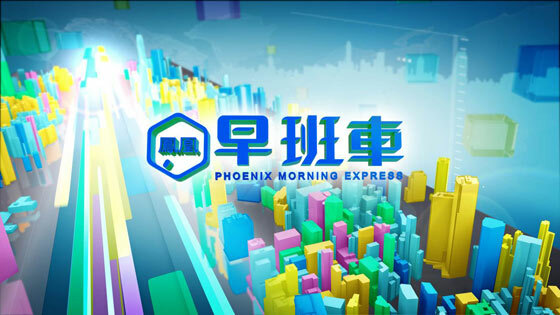 With objective reporting and in-depth news analysis, Phoenix Evening Express is a popular news program in China with different segments including “Headlines”, “Top Stories”, “Comments”, ‘World Reports’ and “News in Brief” covers major news from around the world. 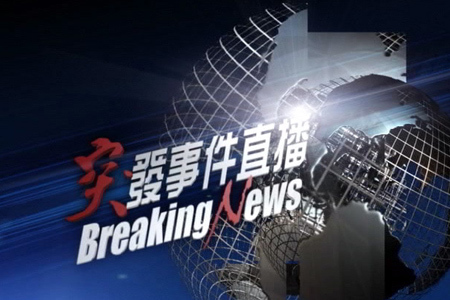 “Cross Taiwan Straits” and “Inside Hong Kong and Macau” carry news on Greater China, plus “Science and Technology”, “Glamours”, “Sports Focus” and “Money Line”. Aired 12 times a day, 7 days a week, News on the Hour provides coverage of news and current affairs from around the world, concise, speedy and accurate keeps viewers informed of the latest breaking news each hour. Acknowledged widely as the “Bridge” among Chinese all over the world, Phoenix presenters possess impressive educational qualifications, language skills, the ability to analyses situations and quick to respond, helping them to build a bond of confidence with the audience. Phoenix Focus is a live daily news program featuring coverage of current affairs, finance, social issues, culture, entertainment and sport. Anchored by professional presenters, Phoenix focus provides in-depth review and thorough report on daily events. 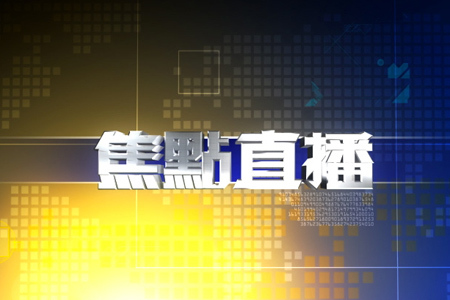 Phoenix InfoNews provides a comprehensive range of news information and current affairs programs presented by the best anchors and journalists from China, Hong Kong and Taiwan. Featuring both hard and soft news, the program is a must for those who want to keep ahead of the days’ events. Viewers can decide whether to open umbrellas or pull on sun-shades for sure, with the Phoenix Weather Forecast, Phoenix goes the extra mile to collect data from observatories worldwide so that predictions and reports on weather conditions in different countries are as accurate as possible. Phoenix’s engaging young presenter tracks weather movements and forecasts upcoming conditions in her upbeat, lively presentation coupled with music, folklore and traditional wisdom pertaining to different weather conditions in various times of the year, making Weather Forecast a true delight regardless of rain or shine. The ocean takes up 70% of our planet’s surface and is closely bound up with human activities. Whether you live by the sea, or are about to set sail, or are preparing for a seaside resort holiday, you can rely on Ocean Forecast for the latest marine weather updates. 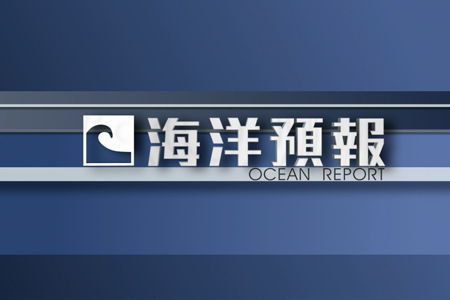 Every day of the week Ocean Forecast brings you two editions packed with speedy and accurate data, including a 3-day wave forecast in Northwest Pacific, and updates on waves and sea temperatures for the next 24 hours as well as the next 3 days in a host of East Asian and Southeast Asian coastal cities. Journalist on the Spot is a platform for Phoenix’s reporters to showcase their skills and individual style. It is the programme where they go the extra mile to bring viewers the direct experience of news reporting par excellence. Phoenix’s global news team is an extensive force with more than 40 bureaus at major cities across the world. With their timely response, acute news sense, keen observation and perseverance, our correspondents are always among the first at the scene once a story breaks. Besides sending in their dispatches to the Hong Kong headquarters, they also make detailed records of the whole reporting process. Journalist on the Spot lets them provide audience with a 360-degree view of the issue at hand where it happens. Journalist on the Spot comes with behind-the-scenes footage to show how reporters navigate the often complex situation surrounding each news story. They will share with you their frustration, joy, inspiration, and all the most memorable moments that give their reportage a warm, human touch. It is for those looking for the deeper layers in the world of news and information. North Korea suddenly announced hydrogen bomb test, continuous deflation of RMB, deteriorating relations of Turkey and Russia, US stepped up air strikes on IS, historical meeting of Xi Jing Ping and Ma Ying Jeou…Events that concern all of us happen around the world every day. Live Focus covers live broadcast of summit, forum, election, speech, press conference, opening & closing ceremony of mega events, pre & post-campaign activities of anniversary etc. The date and relevant info of the aforesaid events are made known beforehand with schedule or itinerary given. Whether it is world summits, election updates, or any kinds of momentous happenings, Phoenix’s worldwide news network and team of professional reporters posted across the globe will be on the spot to keep viewers abreast of the fast-moving situation instantly. Our seasoned commentators are also in the studio to guide viewers through each event with their well-informed and insightful opinions. Witness history in the making with Live Focus. Tune in to Phoenix InfoNews and viewers can expect nothing less than the most updated breaking news on international, social or financial affairs. Our fast and accurate breaking news reports and instant summary have been compulsory viewing for those who would like to keep up-to-the-minute with the rapid-changing world. Breaking News and big headlines are put into wider perspectives with Phoenix’s professionalism. Phoenix made thorough reports on the Paris terror attacks in November 2015, Russian passenger jet being shot down over Egypt and many more. All that has made Phoenix stand out from other regional media. In 2015, we broadcast more than 258 hours live. 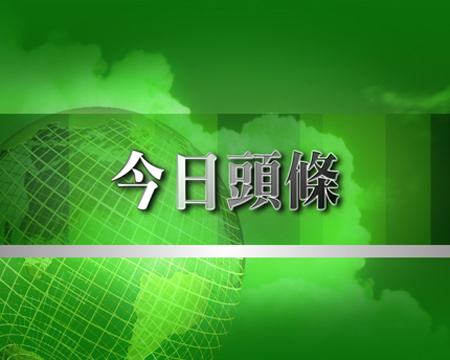 The mission of Phoenix InfoNews is to report news from a Chinese perspective, delivering balanced, unbiased and accurate reportage. Phoenix has established a comprehensive network of news bureaux across the three continents in the major cities of the world. The worldwide network empowers Phoenix to have an instant live program like this to bring viewers to the hot spot. Press Conference covers live broadcast of weekly press conference held by State Council Information Office of the P.R.C., and the monthly press conference held by Taiwan Affairs office of the State Council P.R.C. 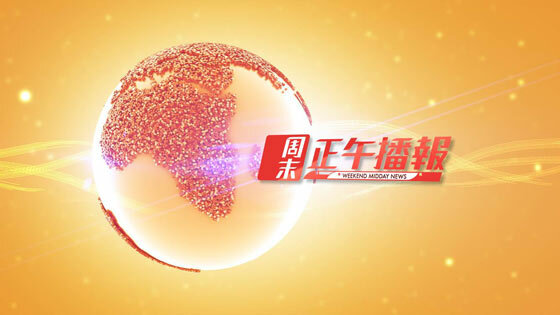 Over the past 20 years, Phoenix is dedicated to providing a wide variety of information and updated news to people across China as well as Chinese speaking communities around the world.